Even considering the many advances in digital marketing technology, a dominant brand is still an organization’s best and most valuable “asset.” Strong branding, after all, has the rare power to incite a fiercely loyal and outspoken following among consumers, as well as unify an organization and key stakeholders. The pursuit of brand dominance, however, is often an elusive challenge for marketers, not to mention a contentious process that really tests stakeholders at all levels of an organization. The sheer importance of the branding/rebranding process, after all, means that a company’s key players will only give their full support once they have seen sufficient research, provided their input and ideas, and inevitably argued and debated each and every point with the team. What follows are some of the foremost challenges and “sticking points” we often see for companies while immersed in the branding/rebranding process. 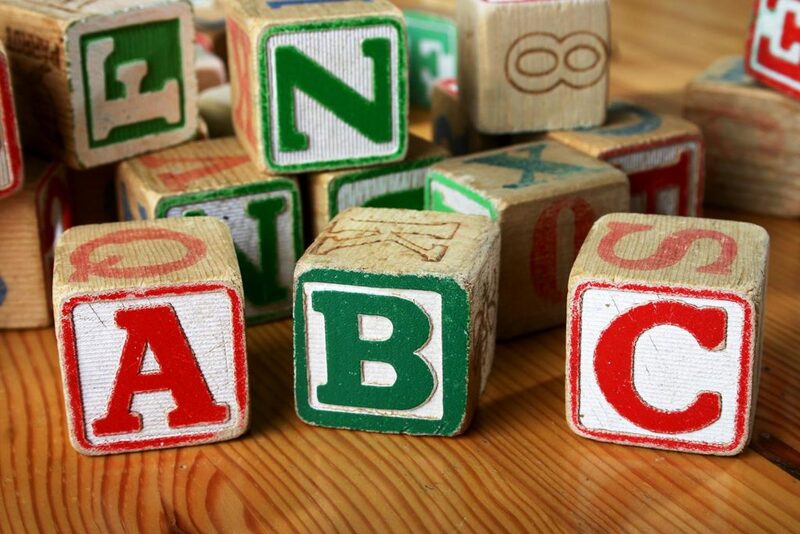 And while this in no way covers every consideration needed to develop an effective branding strategy, the “ABC” concept can nonetheless provide worthwhile direction, as well as impart simplicity when navigating inevitably complex branding initiatives. Whether a less intensive brand “refresh” or a more comprehensive overhaul, the process—and for many, the unrest—tends to begin with an honest and unbiased “audit” of the company’s existing brand. Such an audit, after all, is likely to reveal how the brand in question interacts with and is perceived by, consumers, as well as how it performs relative to the competition. Often times, however, an honest brand audit will show less affinity for the brand among consumers than what marketers and company executives traditionally expect. And while not automatically indicative of faulty branding practices, facts and figures do suggest that brand affinity is fairly rare, and tech and fashion retailers are decidedly more proficient than most other industries. In part, this is why continued investment in a company’s brand is both useful and necessary to achieve that elusive brand dominance. So take to heart any and all insights about the factors that cause consumers in your industry to develop an affinity for a brand. And whenever an agency audit or some other, unbiased branding assessment reflects opportunities or existing brand deficiencies, perhaps in key functional areas like brand recognition, product positioning, and/or others, call upon the humility and open-mindedness you’ll need to consider altering those strategies throughout the “brandstorming” process that will follow any audit. 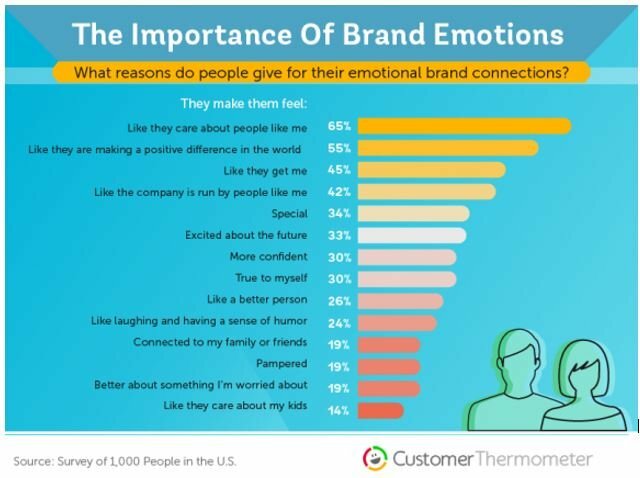 What Really Makes Consumers Love Your Brand? Brandstorming can be a mind-bending process during which the organization—typically alongside an agency partner—will dig deep for insight, debate and dissect the brand’s assets and opportunities, and obsess over brand creation and/or reinvention. The goal, or overarching challenge, really, is to form a consensus and mobilize the company and stakeholders in pursuit of new and more focused marketing and operational activities. Buy-in will rarely if ever, come easily, though. And because today’s most dominant brands have a sort of essence or power that permeates the entire organization’s culture and psyche, it’s crucial, because branding decisions must be embraced, implemented, and championed across every communication channel, touch point and employee. Here, again, is where guided discussion with the help of an unbiased agency partner can keep debates from getting too contentious or misdirected. But for sufficient incentive to power through even the most combative branding battles, simply consider that today, there’s more-than-ample evidence to suggest that a company’s purposeful investment in its own brand is directly connected to its short- and long-term success. Case in point: The BrandZ Top 100 stock portfolio that aggregates today’s best and most recognizable brands. This specialized index has trounced the S&P 500—which itself has been red hot—by nearly 66% over the last 10 years. So work diligently to form a consensus around key branding decisions, but expect to encounter some challenges during this stage of the process as well. Just be sure to rely on “assets” like the latest facts and research findings, and perhaps enlist the unbiased influence of a qualified agency partner, which can help broker tough branding discussions and get your team’s key stakeholders aligned in pursuit of certain, shared objectives. Securing universal buy-in from stakeholders may look and feel like the “hard part” about planning and executing a new branding strategy, but the final phase, execution, isn’t without its unique challenges, either. For without consistent execution, the organization runs a very serious risk of undermining the effectiveness of the strategy which it spent such substantial time and resources planning and orchestrating in the first place. Such is why some of the finer points of branding—functions like those mentioned below—are just as critical to your strategy’s staying power and effectiveness as the “sexier” points like product positioning, naming, and logo design, just to name a few. Brand standards – Brand standards are set, written guidelines for the colors and fonts, graphical elements, photography, and messaging that encompass your brand. Created in large part to establish rules and a solid foundation to protect and champion your brand, standards provide crucial guidance to employees who are ultimately tasked with ensuring consistent branding application. Messaging – The auditing and brandstorming functions do much to establish the unique value a company and its product(s) offer consumers. And armed with this insight, the organization is able to develop targeted messaging that isolates precise selling features in a way that appeals directly to the target audience. An important result of any branding or rebranding process, standardized messaging cues are crucial insights to share with content and copywriters, graphic artists, programmers, and other marketing staff responsible for telling your brand’s story across today’s many digital platforms and beyond.